A facial cleans, exfoliates and nourishes the skin to promote clear, well-hydrated skin. A facial is the second most popular spa treatment after massage. 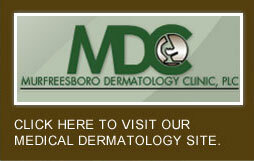 MDC Aesthetics Center offers a variety of facials tailored to meet everyone's individual needs. 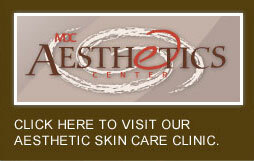 Our most frequently requested facials are the Custom Facial and Deep Pore Cleansing Facial.